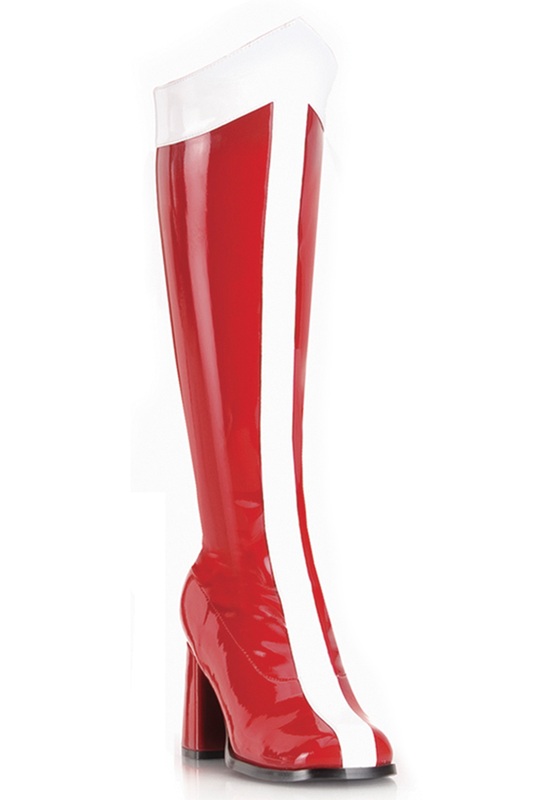 Feeling like one the X-Men? This Adult Deluxe Wolverine Costume will REALLY make you feel like one of the Marvel heroes. (Mostly Logan, but it may make you feel a little like Nightcrawler with the right imagination). 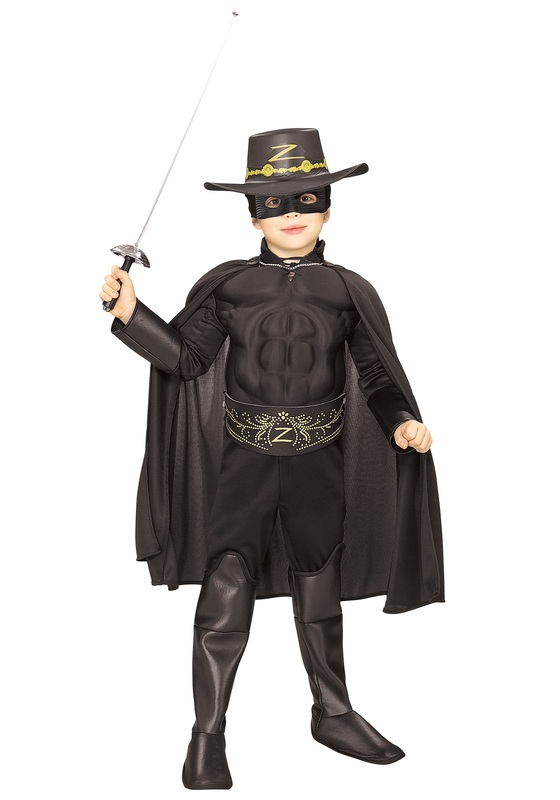 SKU: 689118364 Categories: Superhero Costumes, Wolverine Costumes. Where do you think you’re going, bub? You can’t tell us you were just going to pass by this magnificent showcase of geekery without even looking. We’re talking Wolverine, here! The X-man that’s going to outlive all the other X-men. The mutant with the healing factor and the razor sharp adamantium claws. Did we mention the temper? Surely you’re not going to say no to Logan here. It would be crazy to dismiss him, especially if you wanted to stay in one piece. We know how cool Wolverine is. We know you know. Super strong and agile, can’t be killed, and we didn’t even mention his animal instincts. He’s the X-man with an attitude and really cool powers. Honestly, who among us hasn’t stuck three pencils between their fingers and swiped our fist around pretending we were slicing things to ribbons? No one. Because if you’re going to be a mutant, you mine as well be the indestructible one. So here you are! Our Adult Deluxe Wolverine Costume. 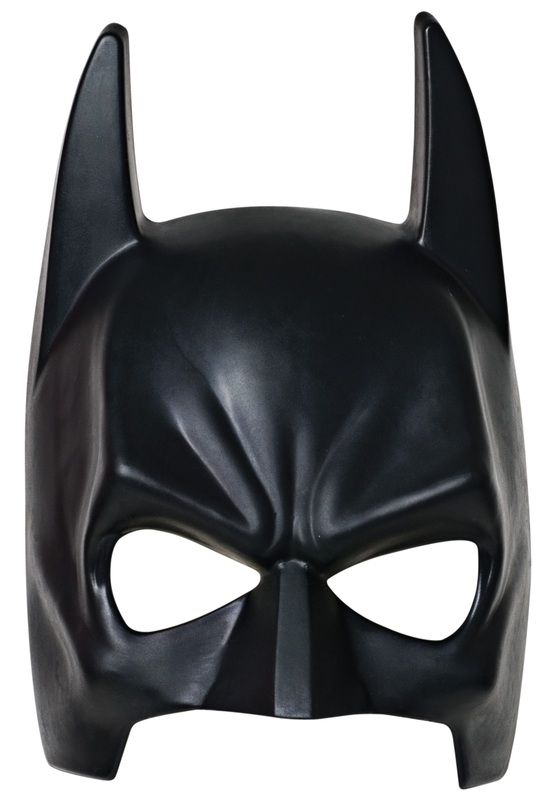 This comes in the classic X-men suit colors of yellow and black. 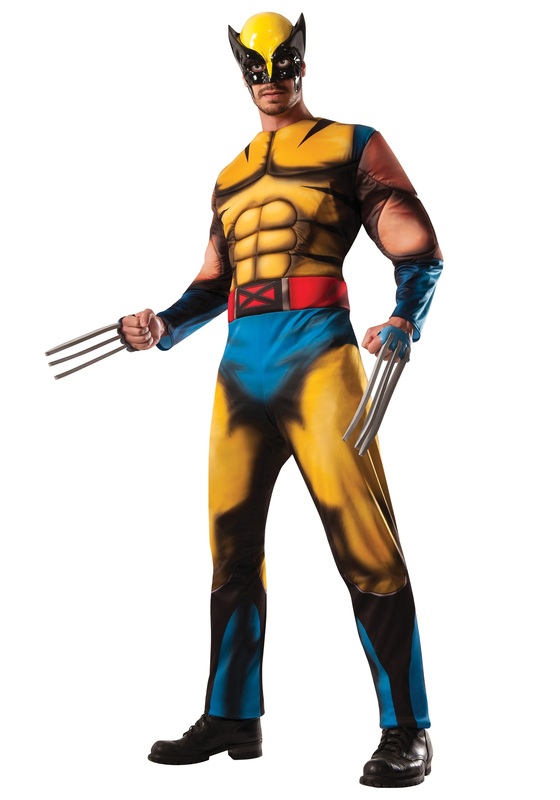 It’s a sculpted jumpsuit (to better accent Logan’s rippling muscles) and comes with the Wolverine face mask. You’ll have to procure you own claws, however. We recommend buying them. We hear Logan’s method was a bit more… painful.